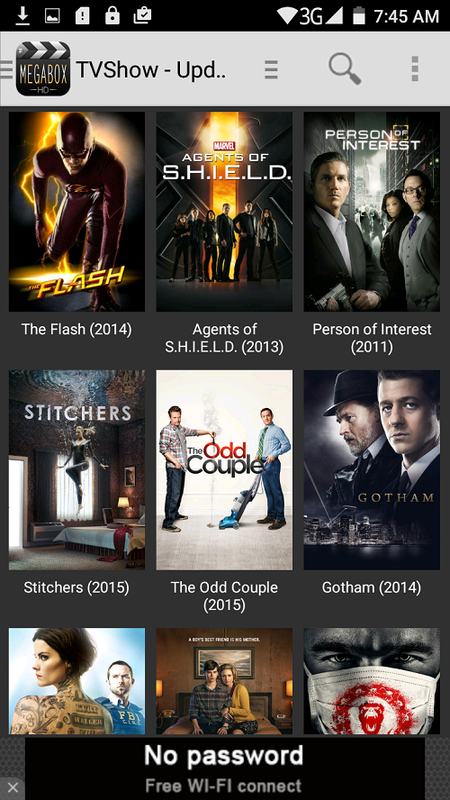 many may have been looking for showbox alternative for a long time, but am glad to bring indeed a better showbox alternative app for you all movies lovers, I know movies lovers will love this, this is no doubt the best known android application for streaming and of course downloading of Full HD Movies on Android, it is the best alternative to Showbox. MegaBoxHD it simple afford you the opportunity to takes your movies experience to a new level entirely. It is arguably the best android app for watching latest movies, series movies, Tv shows, Actions, Sci-Fi, Romance, Series and lot more. >>Launch the app, and you’ll see thousands of movies including your favorites TV shows The Flash. 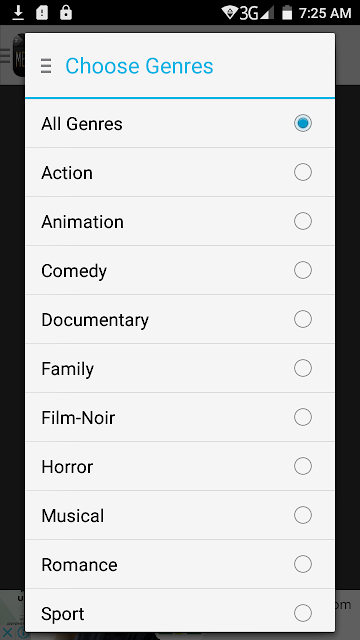 >>To download a movie, click on the video tab and you’ll see the option to download. Ever Got Debited For Data Auto renewal on MTN, Etisalat & Airtel Deactivate all Network Data Auto Renewal Now!